Dealing with the chemistry, biology, and engineering of local source waters and their seasonal variations is quite familiar to experienced water treatment plant (WTP) operators. It is monitoring, analyzing, and reporting WTP performance under changing conditions that gets complicated. 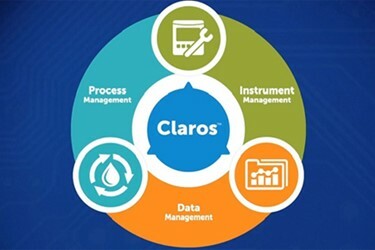 That is where a comprehensive Data Management Solution (Claros WIMS Water Information Management System and Claros Collect) can prove its value, especially if labor resources are limited.